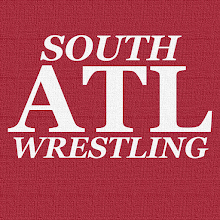 South Atlanta Wrestling: STARRCADE LIVES! 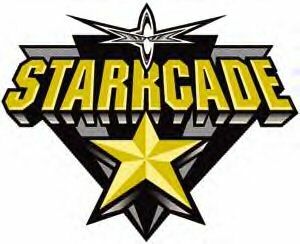 On Saturday, November 25th Starrcade is coming back to Greensboro, NC. WWE announced this today just after Ryan Satin of Pro Wrestling Sheet reported that we might see some WCW names resurface soon. As a huge JCP/WCW fan, I'm glad to see it. Some take it as a slap in the face that WWE would use show names like this, but I'm just glad to hear Starrcade again. It's either WWE uses these old names to market shows or these names just sit in the mothballs. Personally, I'd rather have the memories of WCW/JCP/NWA live this way than just be gone altogether.